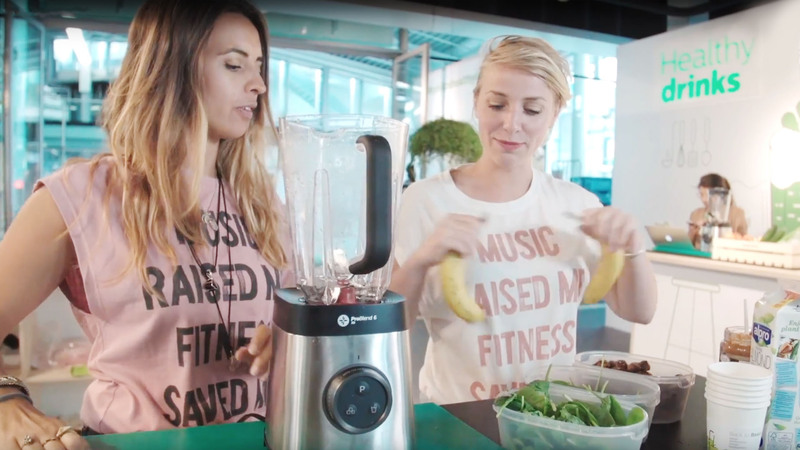 Philips opens the exclusive Healthy Drinks Kitchen at the Utrecht Central train station – one of the busiest points in The Netherlands. It is the healthy stop for busy travelers, offering people free drinks for an entire week in an inspiring setting. All day long they will be blending, squeezing and slow juicing delicious drinks. Well known experts will be on hand to give you tips on a colorful and healthy lifestyle. And Philips will show how you can quickly and easily make juices and smoothies to get your daily dose of fruits and vegetables.